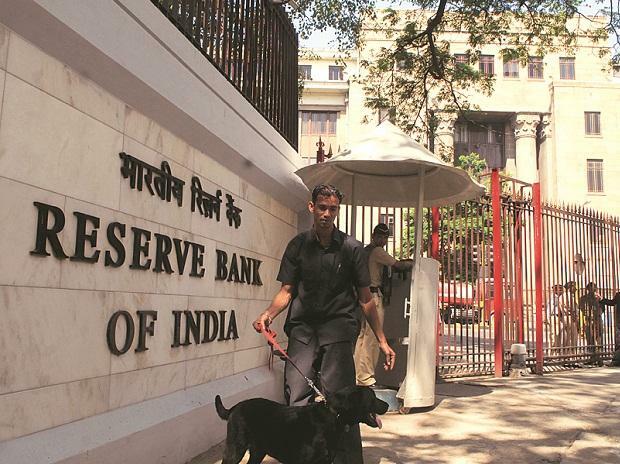 The Reserve Bank of India (RBI) will introduce a new seven-year and a new 20-year bonds in the first auction of the fiscal to be held on Friday, April 5. The total auction would be of Rs 17,000 crore in which five bonds of different tenure will be issued. The government will borrow Rs 3,000 crore through the seven-year bond, Rs 3,000 crore through a two-year bond, Rs 5,000 crore through a floating rate bond maturing in 2031, Rs 2,000 crore through the 20-year bond and Rs 4,000 crore through a bond maturing in 2055, the RBI said in a notification on its website.